The board shows 374 entries already seated as Level 4 goes along in the final Catapult flight. 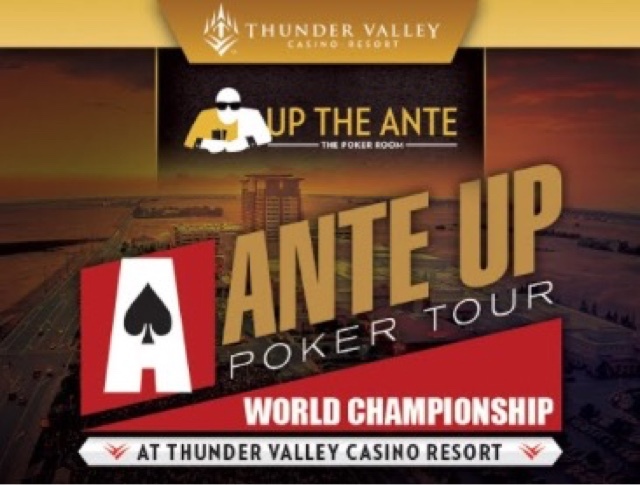 This pushes entries to 1,530 total and the prize pool has now doubled the guarantee and continues to grow, with a host of players awaiting seat assignments. 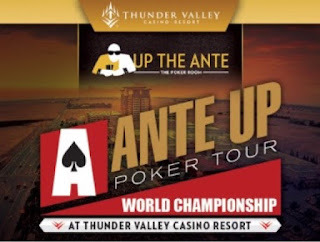 Registration closes at the start of Level 7, about 7:15pm and EVERY person who purchases a seat before the start of Level 7 is guaranteed an entry.